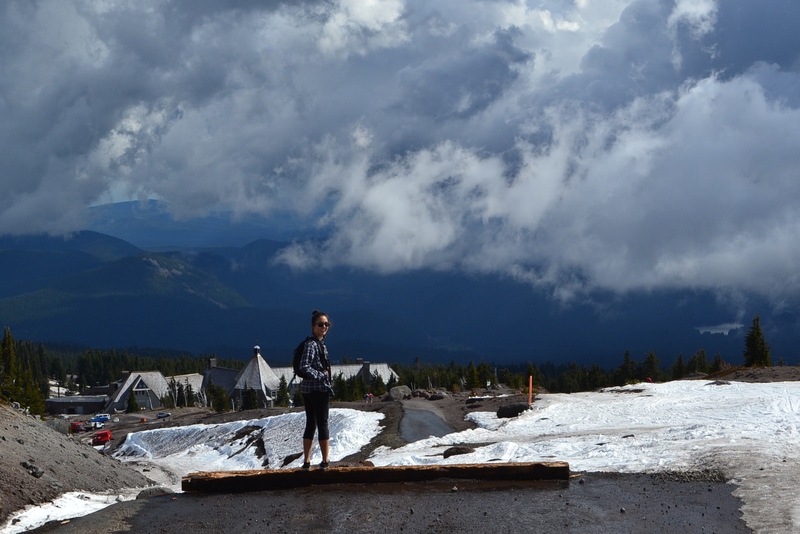 My name is Jenny – I am part engineer, runner, and foodie. I realized that my passion for cooking stems from spending time in the kitchen with my Tutu (grandma) and my parents. When my Instagram account became primarily food pictures, my sister said “just make it dedicated to food already!” So that is exactly what I did! Many of my friends know me as the girl who takes pictures of just about everything that she eats. The first bite is a food and travel blog that was created to share all of the great places and foods that deserved to be recognized! Whether it’s an upscale dinner restaurant or a local pizza joint, the only thing that matters is that you enjoy every bite as much as the first!